Summer is coming around the sun will be out and everyone will be getting their tan on. Somehow your house has to match the mood of the season. And, here comes the crochet butterfly mobile to the rescue. As colorful as can be it’s a crime not to have it. If you wanted something to bring life to your summer and spring. Then the crochet butterfly mobile is the thing for you. It’s absolutely stunning and couple it with a couple of chimes and you have a magical setting to watch the sunset with. When I ran into the pattern I absolutely fell in love at first sight. I know it seems like an exaggeration but just make your first crochet butterfly mobile and you will see what I’m talking about. So what exactly do you need to make your own stunning butterfly crochet mobile? Plus additional materials for the mobile – embroidery hoop, tulle, fishing line or beading line, beads. The crochet butterfly mobile pattern is not hard to follow. The instructions are given in quite concise and simple English in US. Combine that with the rich content of illustrations and diagrams and pictures that are contained within and you can’t fail to make your own stunning crochet butterfly mobile. However the crochet butterfly mobile pattern contains some technical aspects to it. An intermediate crocheter will definitely have an easier time making them but even a beginner can make their own lovely crochet butterfly mobile. Given that you follow the detailed instructions to the letter I guarantee that even the beginner amongst you will have a field day making one. And don’t hold yourself back when making the crochet butterfly pattern. The main idea of it is to let your creative side loose and let the magic flow. There are so many types of butterflies in the world that you definitely can’t go wrong with this pattern. 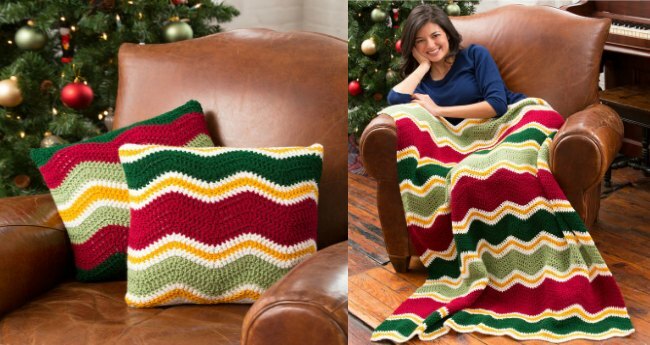 Try out all the colors that you can think of, throw some embroidery in they and a couple some beadwork or some gemstones and you have a winner. You can also try to incorporate other designs into the crochet butterfly mobile pattern. Try stitching your signature into one of the butterflies to give it a personal touch. There is nothing more fulfilling than bringing a beautiful creation to life and the crochet butterfly mobile pattern gives you an opportunity to do just that. Honestly, when I come to think of it the crochet butterfly mobile will make the perfect gift for the summer. Give one of your creations to your family or friends and they will absolutely adore you. Try placing some crochet butterfly mobiles around your home for a party; they make quite stunning decorative pieces. I guarantee you will be the talk of the neighborhood for weeks after. So whether you were looking for a fun way to while away the afternoon or you just wanted to make something beautiful, the crochet butterfly pattern makes the cut. If you haven’t gotten the crochet butterfly pattern yet, then you are definitely missing out. So what are you waiting for? 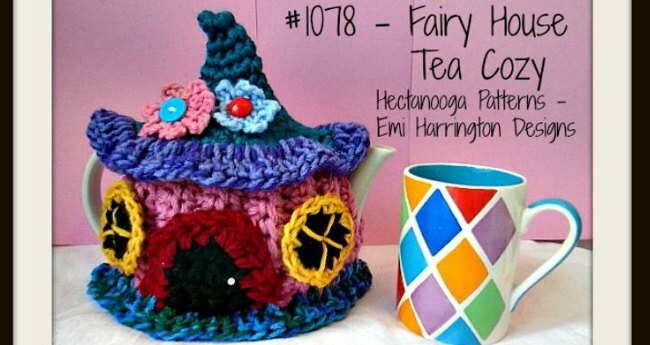 You can find a host of gorgeous and exceptional crochet patterns from the Hat & I at her Etsy store HERE. Take a look, you won’t be disappointed. 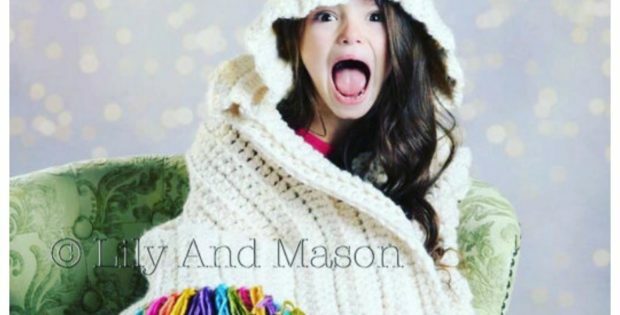 The blankets are amazing, and the characters hats – to die for!